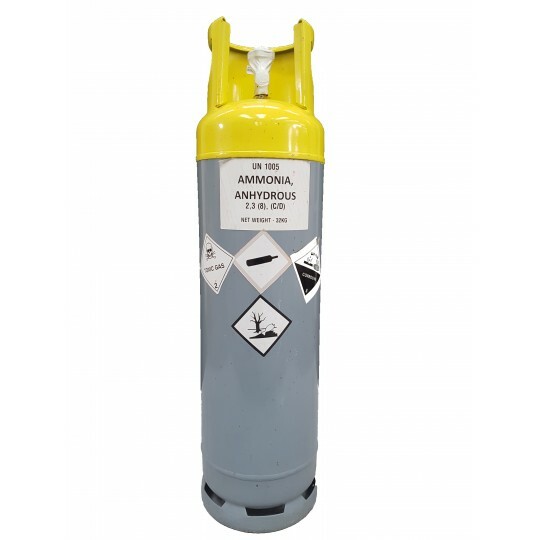 Here at Gas UK, we have a complete range of refrigerant gases available for you to choose from, so don’t hesitate to find something suitable today. 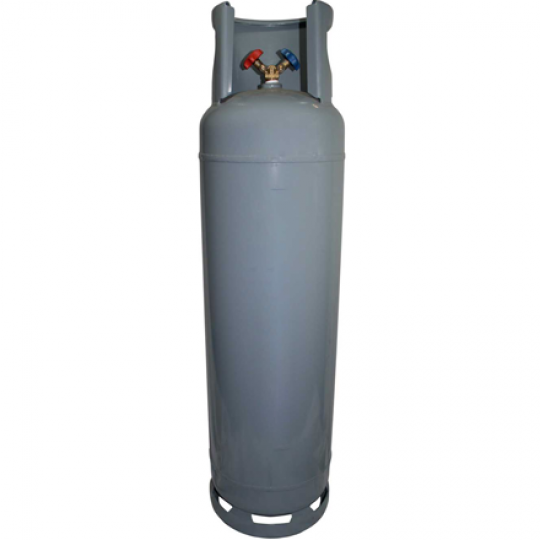 Our refrigerant gases are suitable for various needs and wants and are suitable for an array of refrigeration and cooling applications. 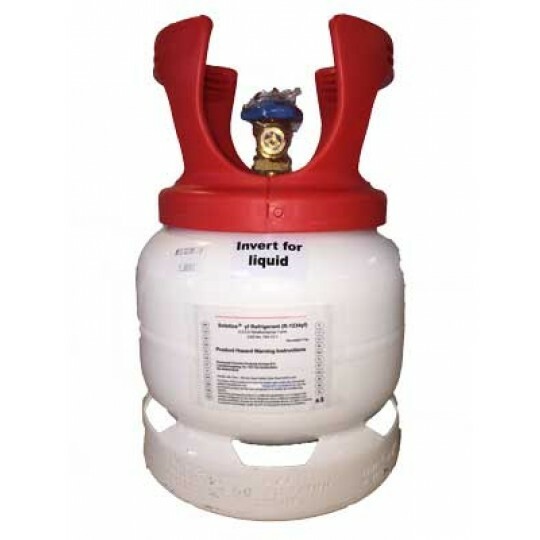 We supply a wide range of high-quality refrigerant gases, here at Gas UK, each of which is quick and easy to use. 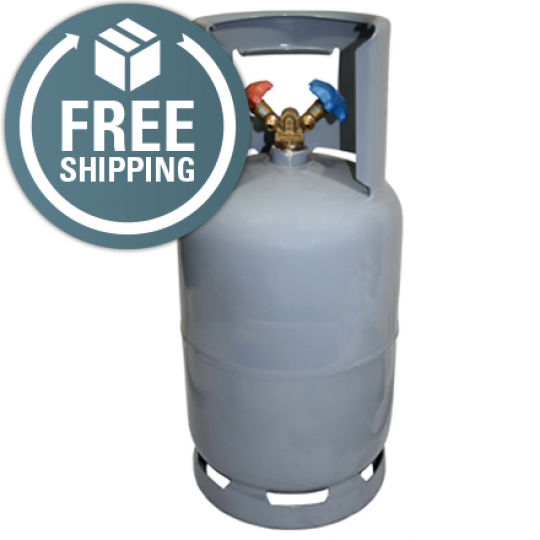 The refrigerant gases we have in stock are all designed to offer high-efficiency and to provide quality performance for your refrigeration needs, no matter which gas cylinder you require. Gas UK has a range of cylinder sizes to suit your appliances needs specifically, so be sure to check out our extensive range below! If you need to know any more about our full collection of refrigerant gases, get in touch with our team of technical experts, here at Gas UK today, by simply calling us on 0800 195 1313!